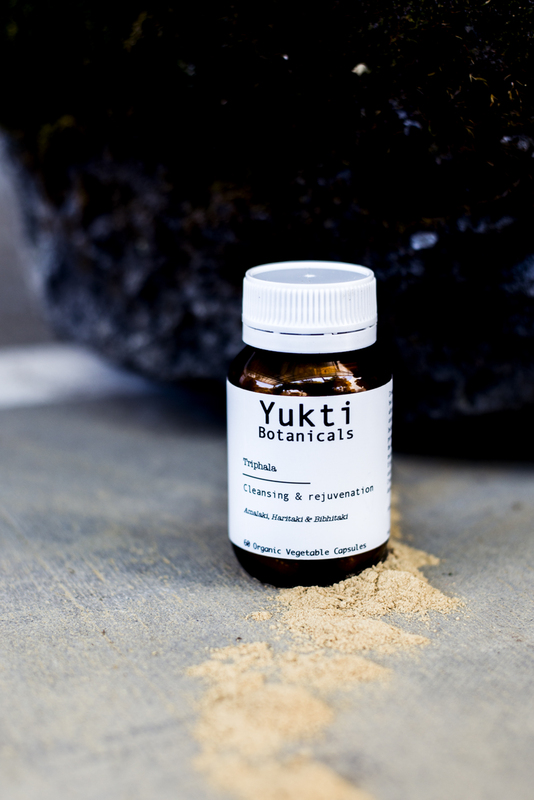 ​Introducing Australia’s first complete range of organic Ayurvedic formulas. 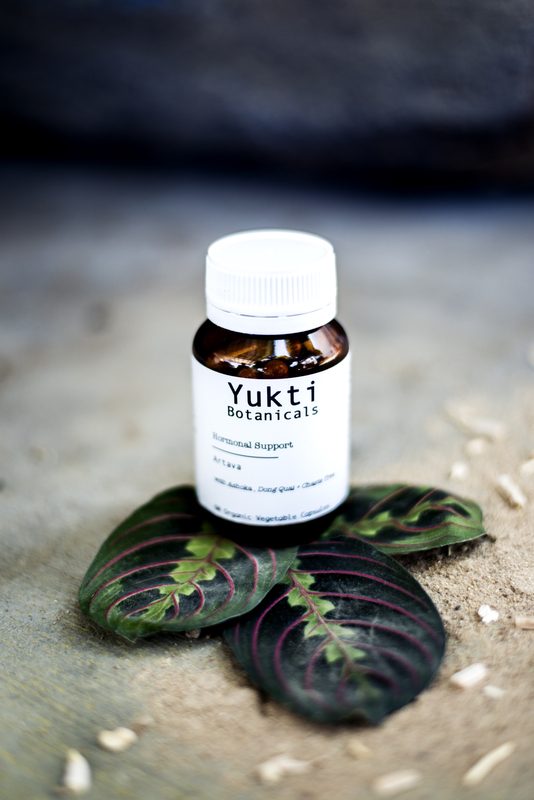 At Yukti Botanicals we use certified organic herbs ethically sourced from sustainable farms. Our formulas are compounded by hand at our Noosa clinic and combine traditional Ayurvedic principles along with the latest research in evidence based, natural medicine. Our aim is to provide high quality, safe & effective solutions for natural health care professionals. 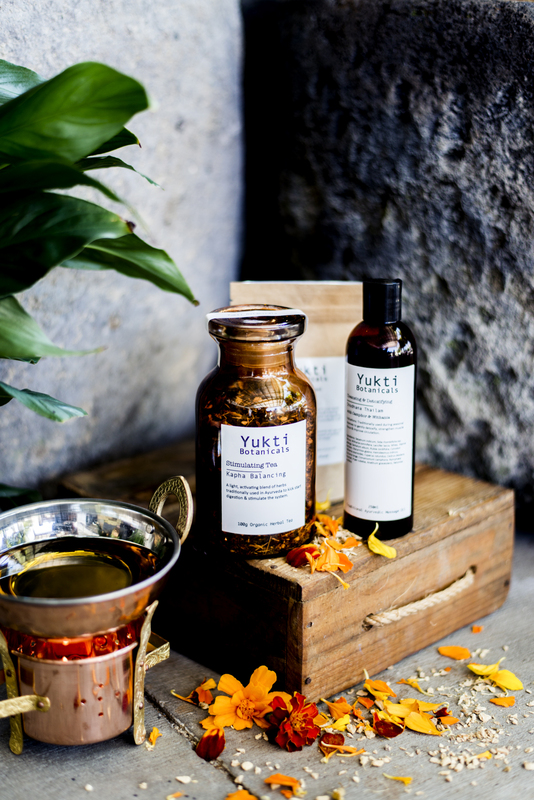 Located within Belmondos Organic Market Noosa, Yukti Botanicals features a natural pharmacy, welcoming retail space, Day Spa & Treatment Centre. 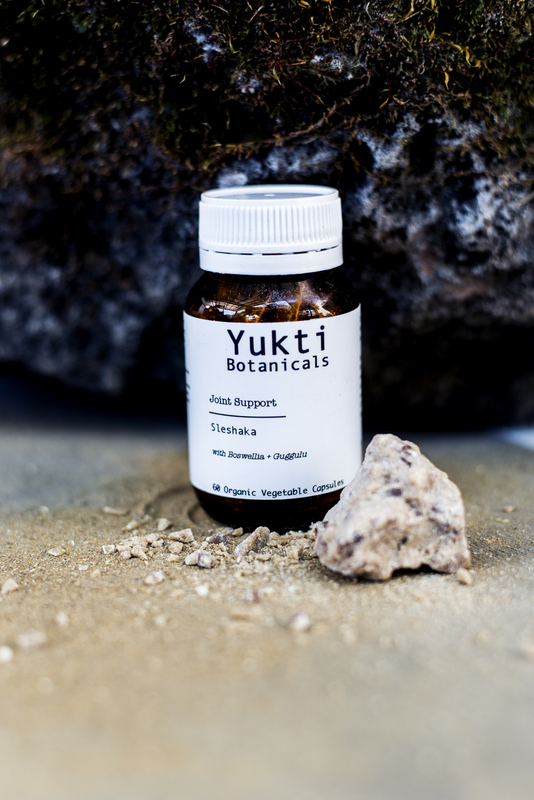 Indications: Formulated to assist with irregular digestion, elimination & reduce symptoms of gas, wind, bloating and abdominal discomfort. Indications: Formulated to help reduce symptoms associated with indigestion such as burning, hyperacidity, loose bowel motion and sour taste. Indications: Formulated to assist with sluggishness, stagnation and loss of appetite. May also aid in reducing symptoms such as bloating, wind and poor absorption of nutrients. Indications: Formulated to assist with relieving constipation & to help promote healthy bowel function. 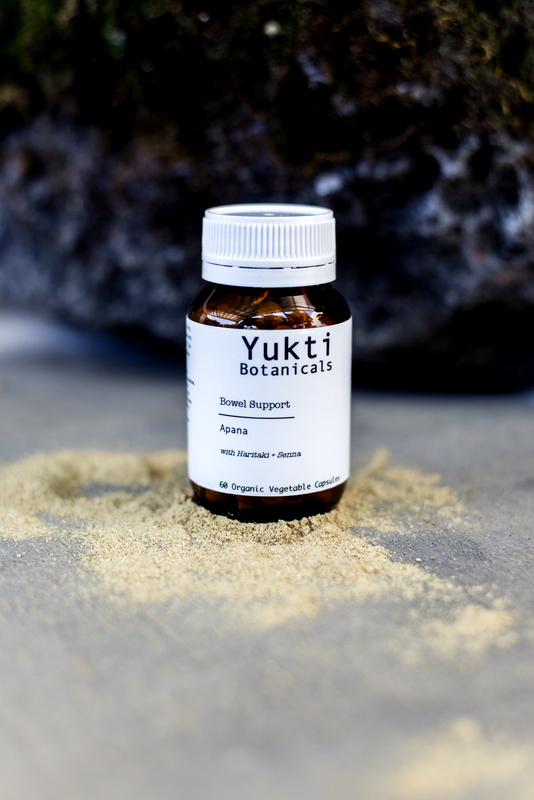 Indications: Traditionally used for its powerful antioxidant properties. 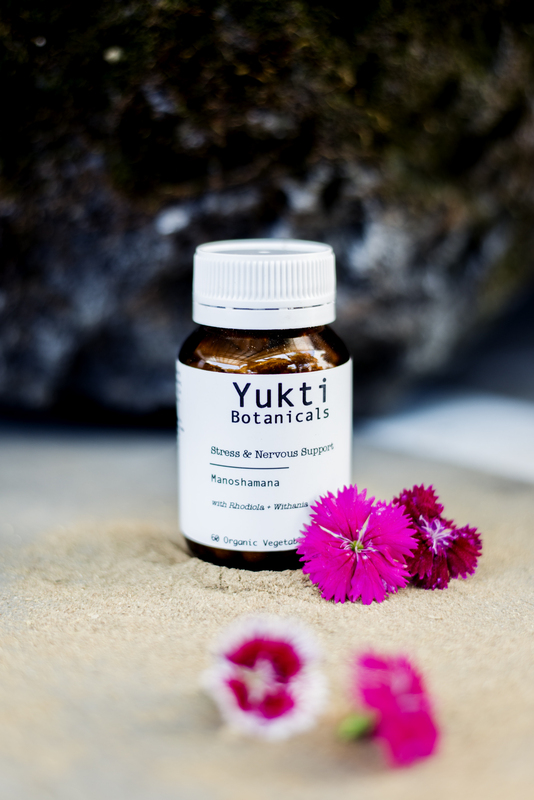 May assist in gently cleansing the digestive system, regulating bowel motions & rejuvenating the whole body. Indications: Formulated to help improve liver function and protect from toxin accumulation. Indications: Formulated to assist with improving the functioning of the joints and aid in reducing pain associated with inflammation. Indications: Formulated to help strengthen the immune system while boosting stamina & endurance. Indications: Formulated to help reduce symptoms such as sinus congestion, excess nasal mucus, wheezing and chronic sneezing associated with hay fever. Seasonal Rhinitis: Take with local honey 1 month prior to & during spring. 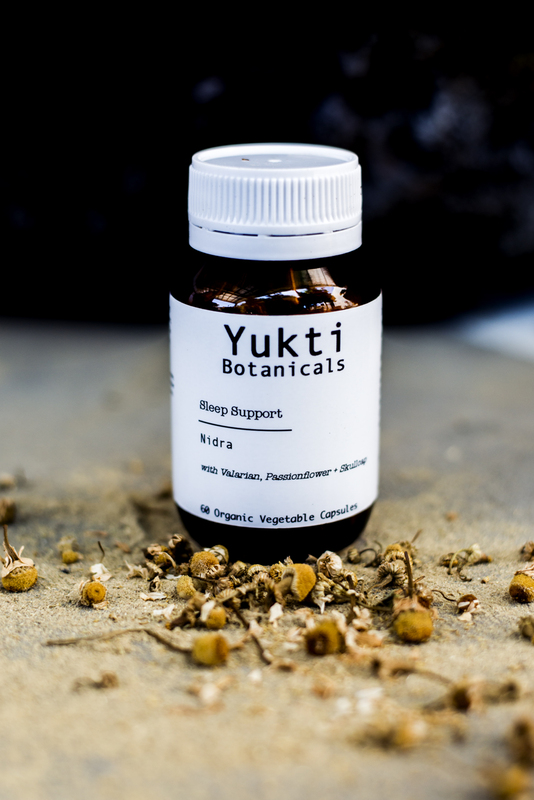 Indications: Formulated to assist in reducing the severity of anxiety & nervousness associated with stress. 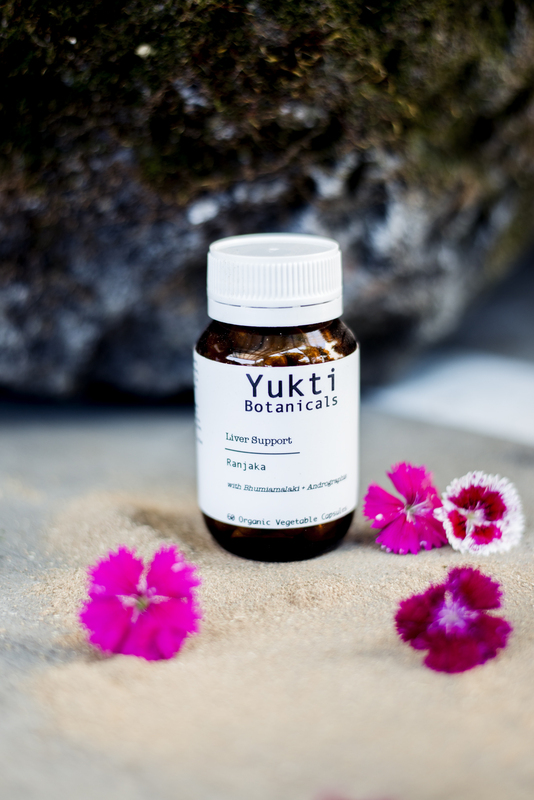 Contains herbs traditionally used to strengthen the nervous system. Indications: Formulated to help promote sound sleep & reduce duration of falling asleep without drowsiness following day. 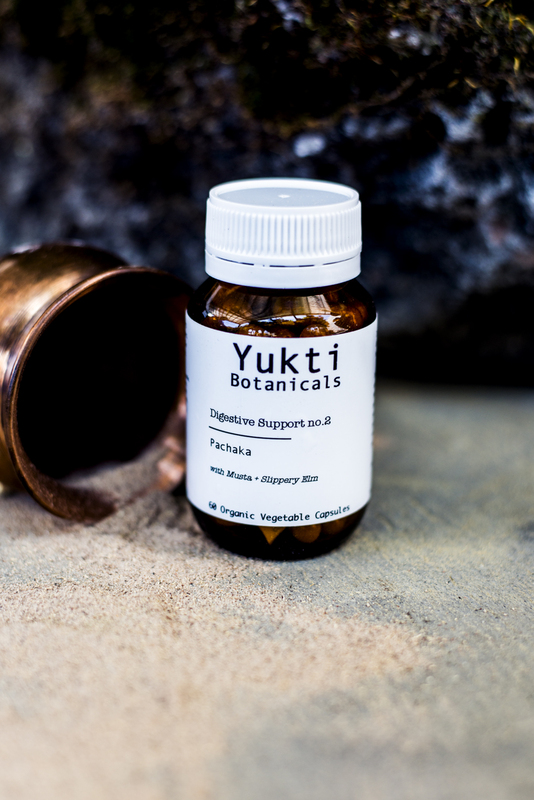 Contains herbs traditionally used to strengthen the nervous system. Indications: Formulated to assist with healthy hormonal balance and reproductive cycle. Contains herbs traditionally used to move the blood and cleanse the liver. Indications: Formulated to assist with healthy breast milk production and regulation. May also assist with digestive disorders including colic. 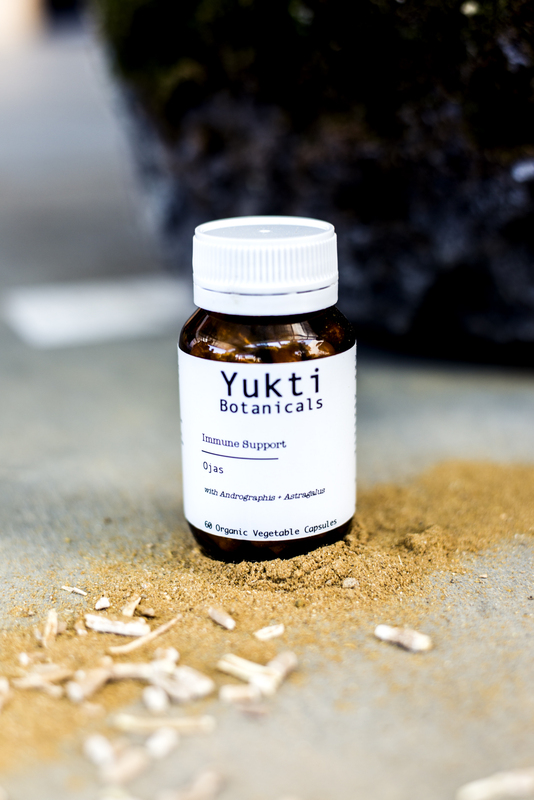 Indications: Formulated to help support immunity, reduce the effects of stress and promote vitality. 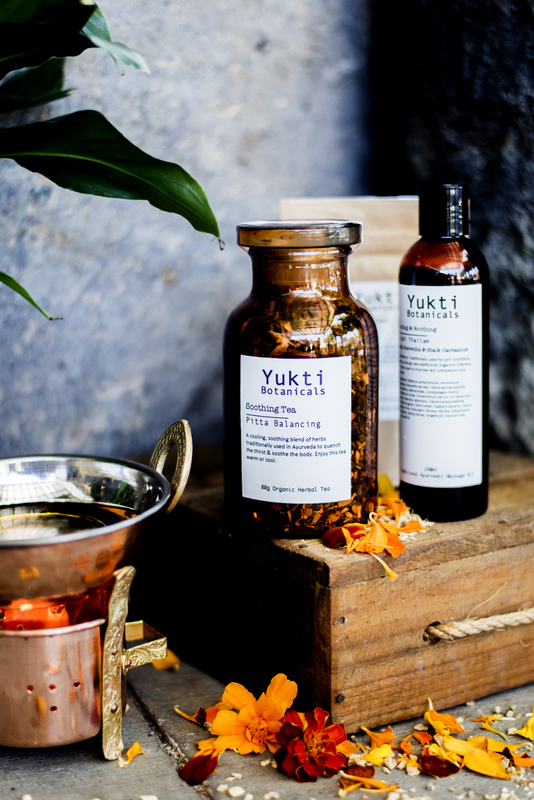 A warming blend of herbs traditionally used in Ayurveda to calm the mind & body while kindling digestion. 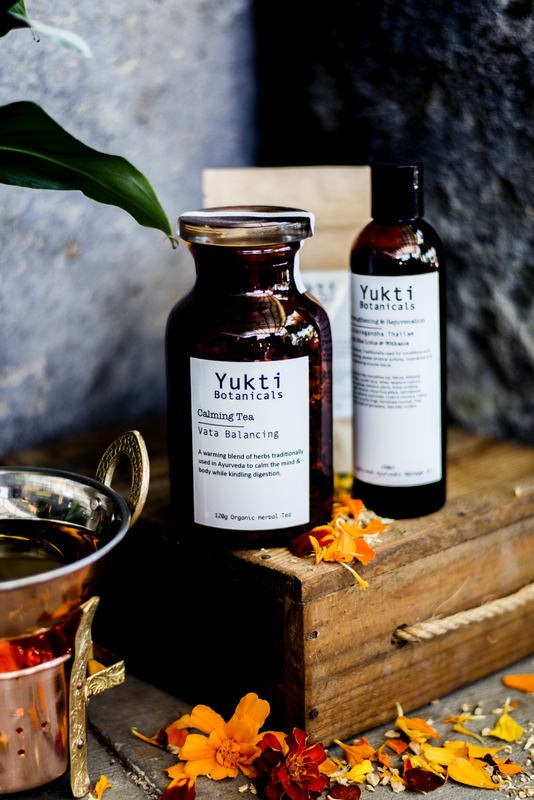 A cooling, soothing blend of herbs traditionally used in Ayurveda to quench the thirst & soothe the body. 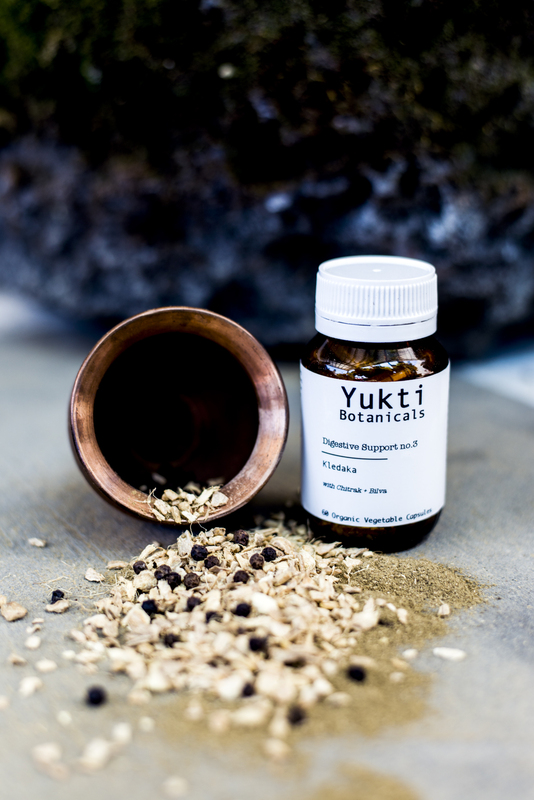 A light, activating blend of herbs traditionally used in Ayurveda to kick start digestion & stimulate metabolism. Ingredients: *Tulsi, *Ginger, *Cinnamon, *Licorice, *Cardamon, *Clove, *Ginseng, *Lemon peel, *Varuna, *Black pepper, *Certified Organic. A special blend of herbs traditionally used in Ayurveda to sharpen the mind, improve memory and enhance cognitive function. 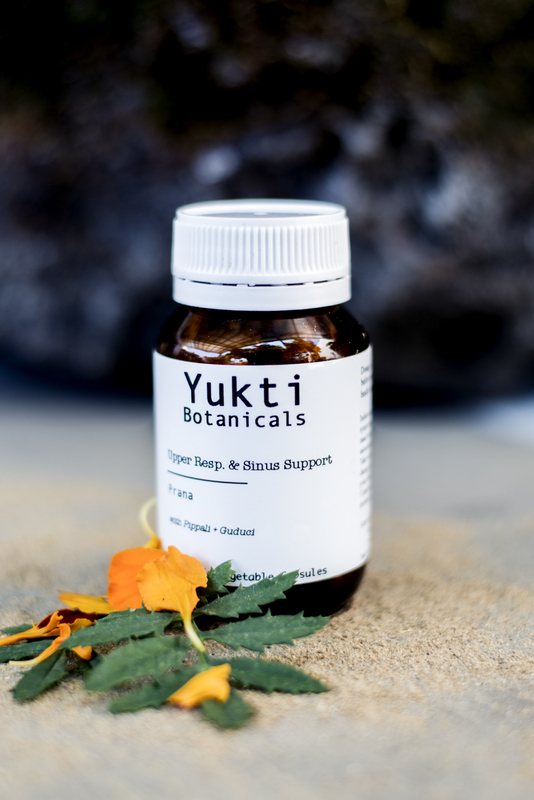 Ingredients: *Tulsi, *Cardamon, *Ginger, *Licorice, *Blue butterfly pea flower, *Brahmi & *Ginseng, *Certified Organic. 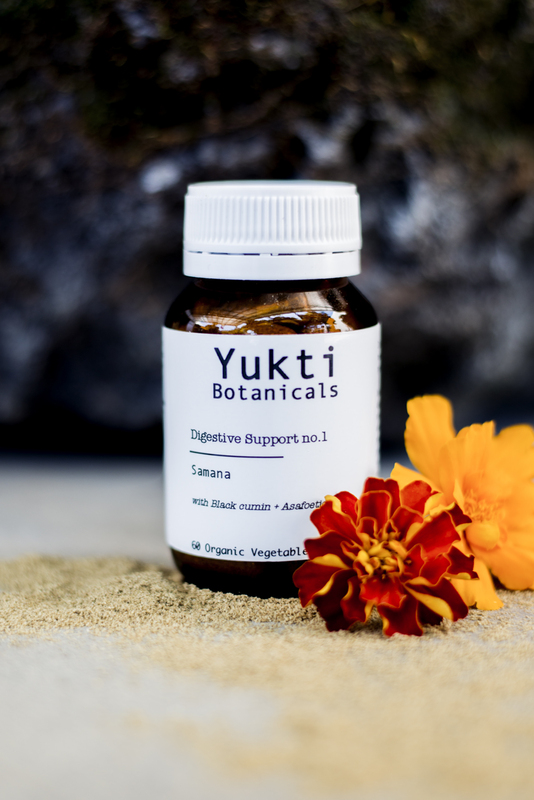 A warm blend of herbs traditionally used in Ayurveda to enkindle and mildly cleanse the digestive system. Ingredients: *Ginger, *Lemon peel, *Peppermint, *Fennel, *Cinnamon & *Licorice, *Certified Organic. 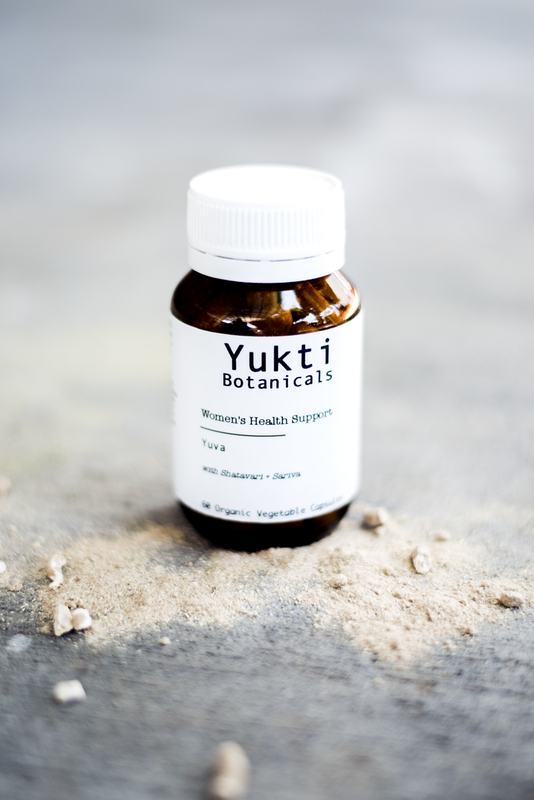 A warm, aromatic blend of herbs traditionally used to strengthen and support the immune system. Ingredients: *Tulsi, *Elderberries, *Ginger, *Echinacea, *Elderflower, *Licorice & *Cinnamon. *Certified Organic.